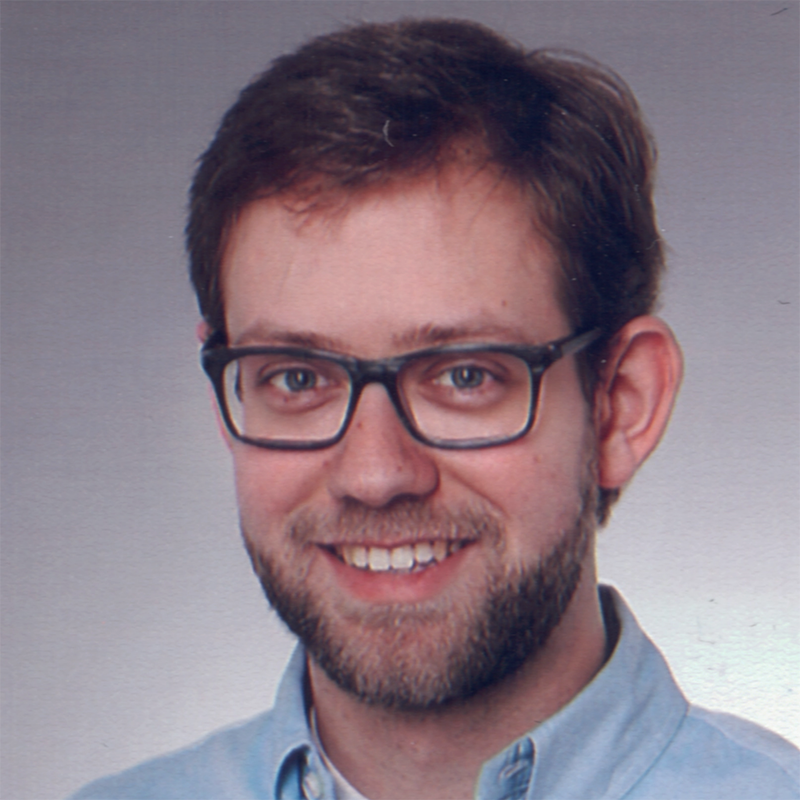 I am a doctoral student & research assistant in the Distributed Systems Group at ETH Zürich. I joined the group in May 2017 after receiving both my MSc and BSc in Computer Science from ETH Zürich. I am intersted in useable security and privacy, privacy enhancing technologies and the interactions between these technologies and society. I am always looking for motivated students who are interested in conducting bachelor/master thesis or lab/semester projects related to my research areas. In addition to the projects listed below, you are also very welcome to either send me an email or drop by my office to discuss further details or additional project possibilities.